He looks WAY too old, and what is UP with the earring? 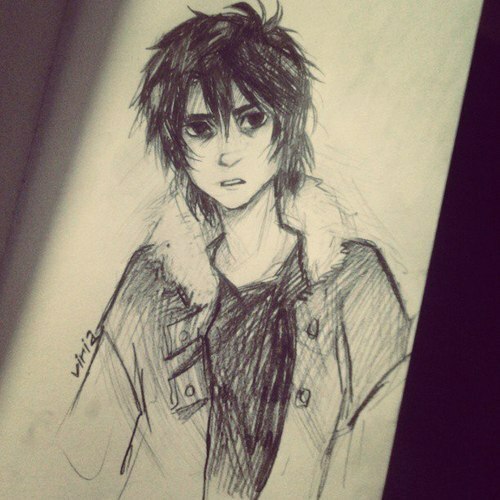 Yes, and also Nico Di Angelo And Kevin 11 from ben 10 look alike au how i pictured Nico to look like. Yes. Please use the one from Rick Riordan's site. Please? Nico's ikoni makes him look WAAAAY too old...he should look 12 years old not 18! That ikoni looks OLDER THAN PERCY JACKSON!!!! A good pic. of Nico should be picked kwa mashabiki THAT WANT TO KEEP HIS AGE AT 12!! !